KoiTip #21 - Don't Be the Squirrel! IntenseCoders are working around the clock to develop their application. They seldom leave the office or see anyone from outside their company. Dispirited after their application fails to take off, and not knowing what to do next, they return to jobs with corporates. TheSocialGuys are also working hard on an app, but take time to participate in startup industry events, share their thoughts and ideas on their blog and via Twitter, and meet regularly with other entrepreneurs and industry folk. They’re widely known and respected as ‘thought leaders’ in their field. Their first app benefits from lots of input and promotion from people in their circle. Many startups become isolated and insular, focusing on their product to the exclusion of all else - like the squirrel in Ice Age, who is so preoccupied with his nut that he never really interacts with any of the other animals. This is not good, or healthy. These startups are cut off from the support, camaraderie, flow of ideas, and connections that can prove so vital to a product’s success, and from a vital source of ideas for new offerings. 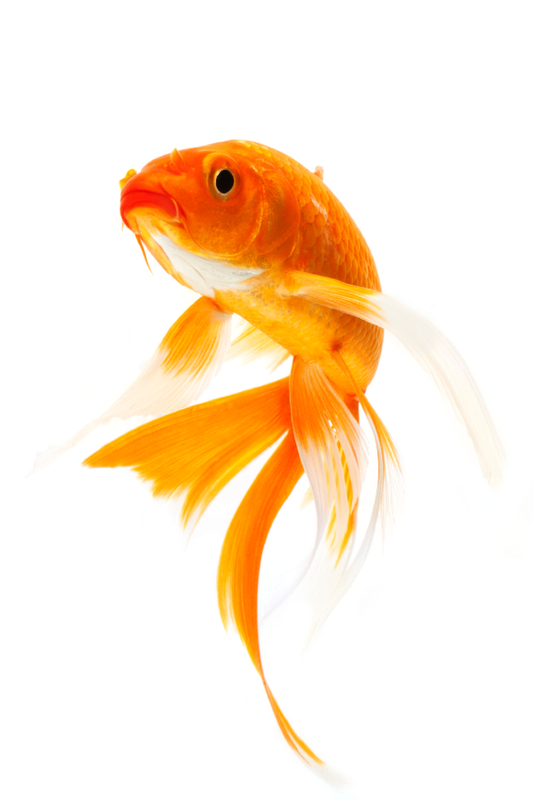 There is a Hasidic tale about a man who stopped attending synagogue. The rabbit visited on a cold winter’s night, and they sat silently in front of a fire. After a while the rabbi used the tongs to remove a coal from the fire and place it by itself on the heath. They watched as the coal soon lost its heat and died. The next week the man was back at the synagogue. 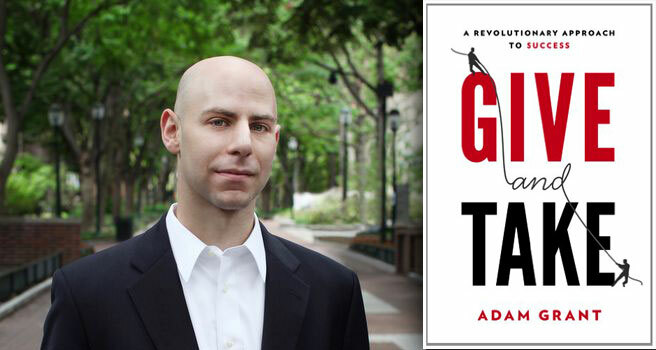 Adam Grant is the youngest-tenured and highest-rated professor at Wharton, is one of the most prolific academics in his field with more papers published in top-tier journals than colleagues with lifetime-achievement awards, and is an adviser to companies like Google who call on him when “we are thinking about big problems we are trying to solve”. Despite an enormous workload, he makes time to help innumerable people a week - and believes that this is what has helped him to become so successful and productive. If you want to see how he does it, this NYT article is fascinating, and he has recently written a book called “Give and Take: A Revolutionary Approach to Success”. All artists, especially musicians, work within two economies. There is the “market economy” that we all live in, where we sell and buy products and services in the commercial system. But artists also participate in a “gift economy” where they spend time freely helping fellow artists through workshops, mentoring and advice. I believe that entrepreneurs must choose a path towards one of two worlds…. A recent article in The Economist points out that during the Industrial Revolution thousands of people, not having any capital of their own for machinery, laboured at low wages for others - and so the rich became richer while the poor become poorer. Today, thousands of young people work insane hours for little or no pay as entrepreneurs, in the hopes of being acquired by a larger company. Those that do will become moderately wealthy, while others will fail and return to jobs with corporates. Big companies will acquire the best technologies from the winners, who need their capital, and will go on to become even richer - accelerating the emergence of a world where 1% of the population owns 40% of the wealth, as in America today. There is another possibility. In this world entrepreneurs build small, highly profitable companies by solving real needs in the world. They take pride in being “master craftsmen” who provide a series of innovative solutions to pressing problems. They form a prosperous middle-class that makes a vital contribution to society. Is this possible? Well the fourth-largest economy in the world, Germany, is built on just such a network of small, highly skilled companies called the Mittelstand. These companies are typically privately owned and are often family businesses with an apprenticeship model, which produces highly skilled workers. Economic and business historians have been increasingly giving Mittelstand companies more and more credit for Germany's economic growth. These small companies employ 70% of all employees in private business in Germany, and contribute to Germany being the world's second largest exporter. They focus on innovative high value products and are leaders in various worldwide niche markets. One of my passions in life is working with young people - I’ve been working with teenagers for one and a half decades through my church and especially with township youth over the past five years. Many of the large organisations I’m now working with have major youth initiatives and I’m thrilled to be helping with their programmes this year. My dream is to help create a “KoiTribe” of young people who want to change the world through entrepreneurship, and I will soon be launching a newsletter like this for them called KOIMIX. Stay tuned! As part of this I will be running the ‘how to become an entrepreneur’ track for two hundred young people at Microsoft’s upcoming YouthSpark event on 22nd February in Cape Town. Young people wanting to attend should RSVP soonest please to Thabile Mdletshe.